Blog Archives - Just Blinds Inc. If you have never seen amazing photographs that NASA’s astronauts share with us, you will love these found on Space.com. You will see the majestic colors of the planet we call home. As you look at these photos, you will believe that these earthly colors have inspired this year’s decorative color trends. For many of us, we have had our homes closed up with the fireplaces glowing and the heaters blasting. 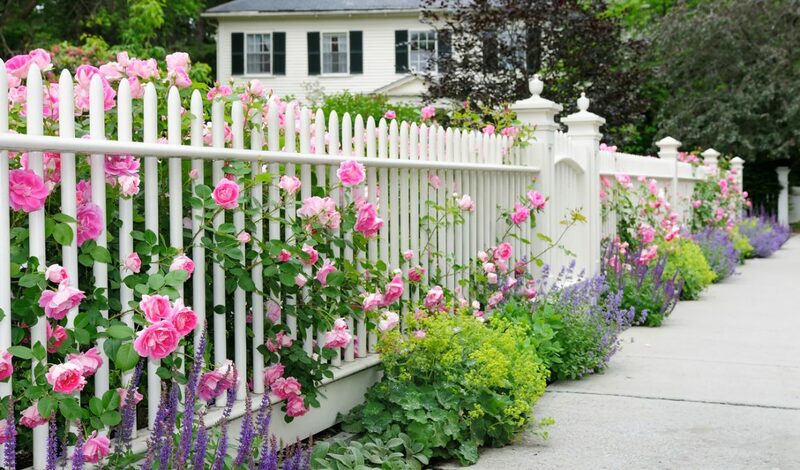 Once Valentine’s Day passes, we are ready to celebrate the Easter Season when flowers bloom, and we throw our windows open to let the fresh breeze push out the last traces of winter. There are reasons people prefer plantation shutters over blinds. Cleaning is definitely one of them. No matter how clean we keep our homes, dust does accumulate. Regular dusting of your plantation shutters will help deter sticky buildup. When we forget to add them to our routine cleaning, we may find them dirtier than we expected with caked-on grease and dust. 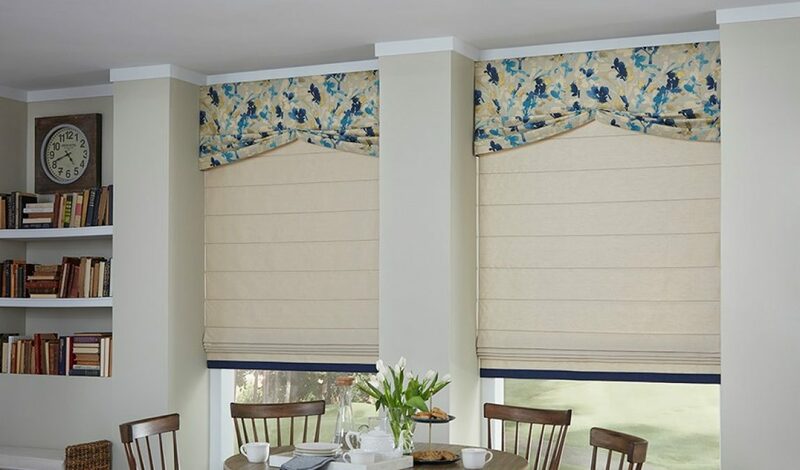 With so many options for blinds available, it can be hard to determine exactly what might look best for your home or workspace. No matter what space you’re trying to shade, you want something that looks stylish, unique, and practical, without overdoing it. That’s why plantation shutters are one of the best options for your home. 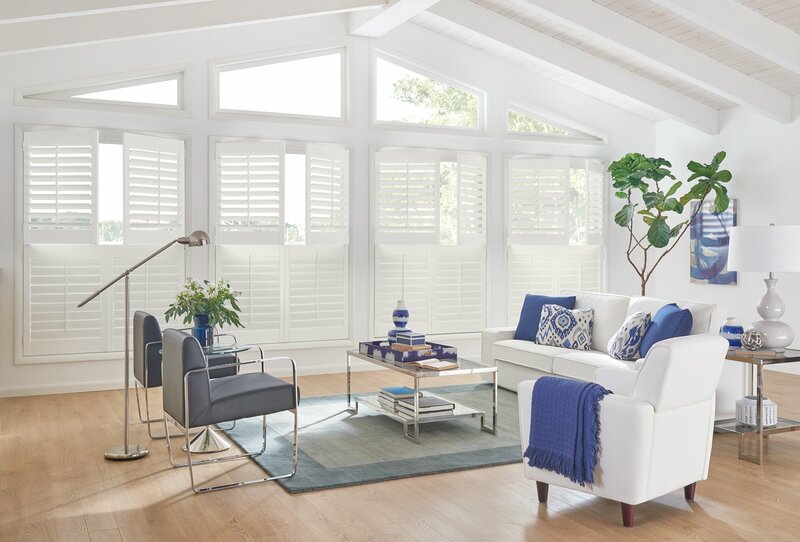 Beautiful and practical, these shutters create a space that is welcoming, inviting, and where light is evenly distributed. 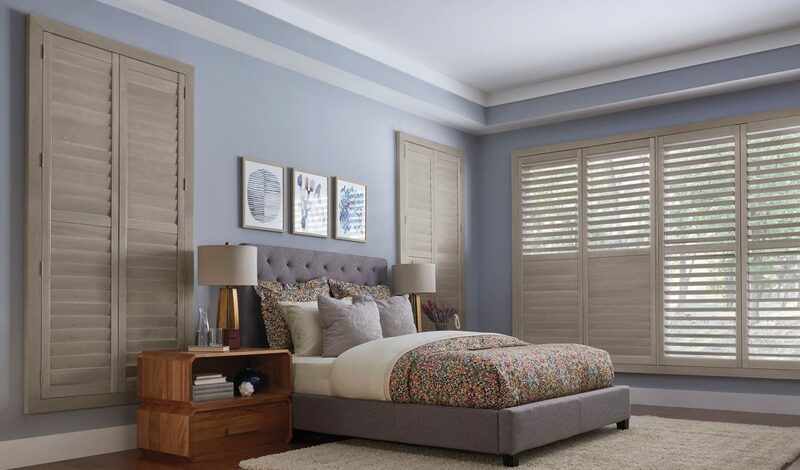 More than drapes, plantation shutters are timeless, easy to use, and overall the best decision for you. There is no better way to spruce up a room than changing the window treatments, especially the drapes. 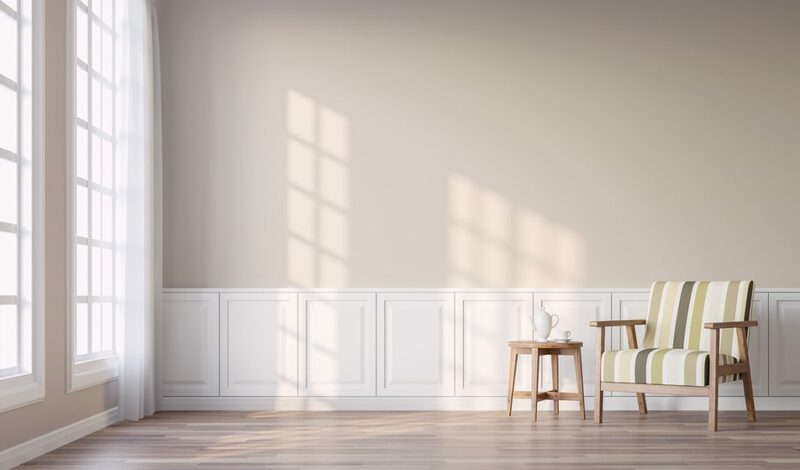 With so many eye-catching ideas, everyone will think you totally redecorated, especially if you move the furniture around. Look around your room for a new color or pattern idea. When looking to purchase new blinds, shutters, and shades, the amount of choices you have can be overwhelming. Even knowing where to start can be an ordeal that more casual consumers aren’t super familiar with. 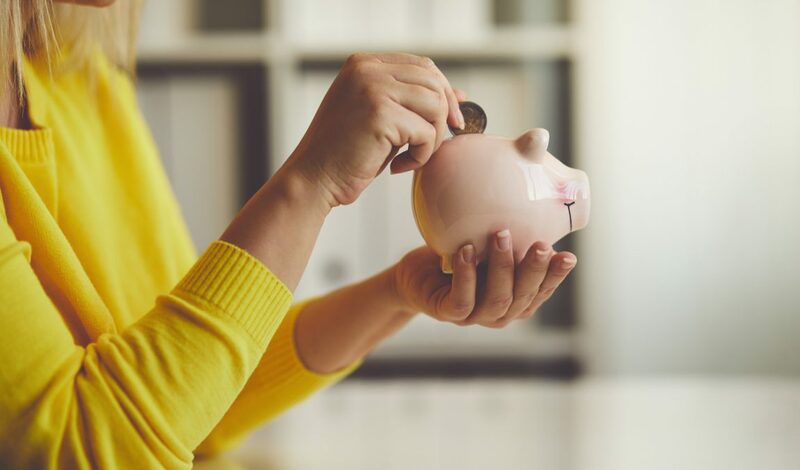 That’s why, when looking to purchase these items, it’s best to buy custom and local, rather than sticking to online shopping or big box retailers. One definition of the term “mix and match” is when something is “made up of complementary elements taken from different sets or sources.” And when it comes to the interior decoration of your home, it’s easy to see why a mix and match approach can really make your style pop! For example, nobody wants their window decor to be boring or uniform; so how can you add dynamism to your presentation? 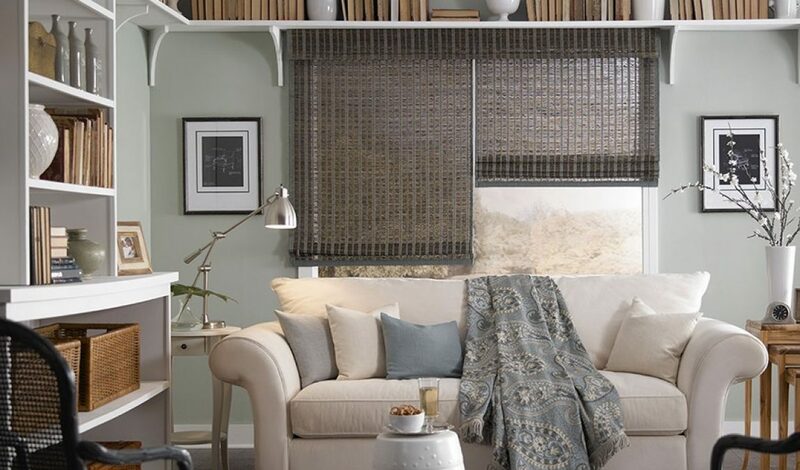 Let’s consider just 4 ways that a mix and match approach to your window treatments will add some real luster to your living quarters. 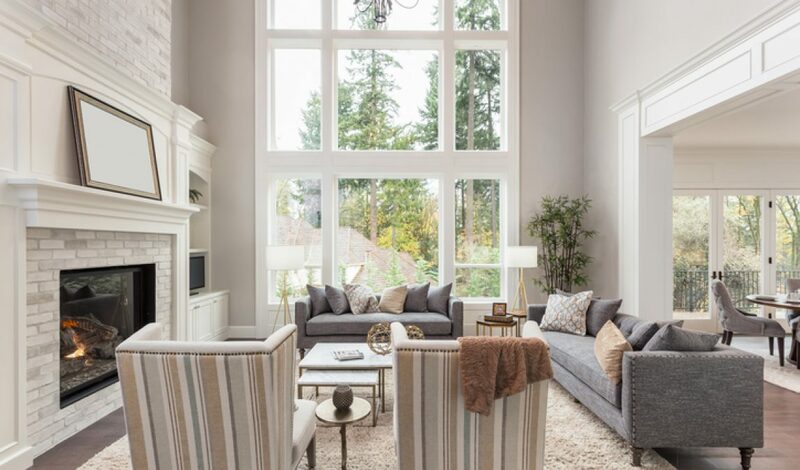 A home with tall windows are prized for their dramatic visual appeal and ability to fill a room with natural light. In apartment homes tall windows are usually present in rooms with 9-foot ceilings, making a small living area seem much larger and brighter. 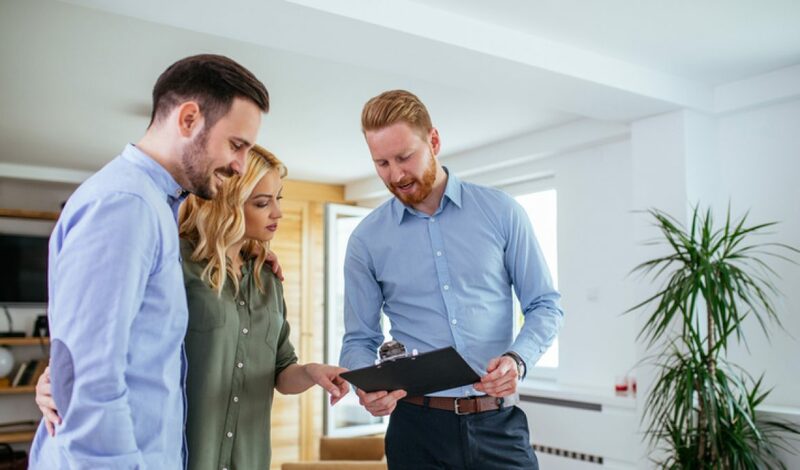 And when your home features window groupings that combine windows of different sizes or different architectural stylings – deciding how to dress these larger window designs can seem more challenging and may require a custom-designed window treatment.